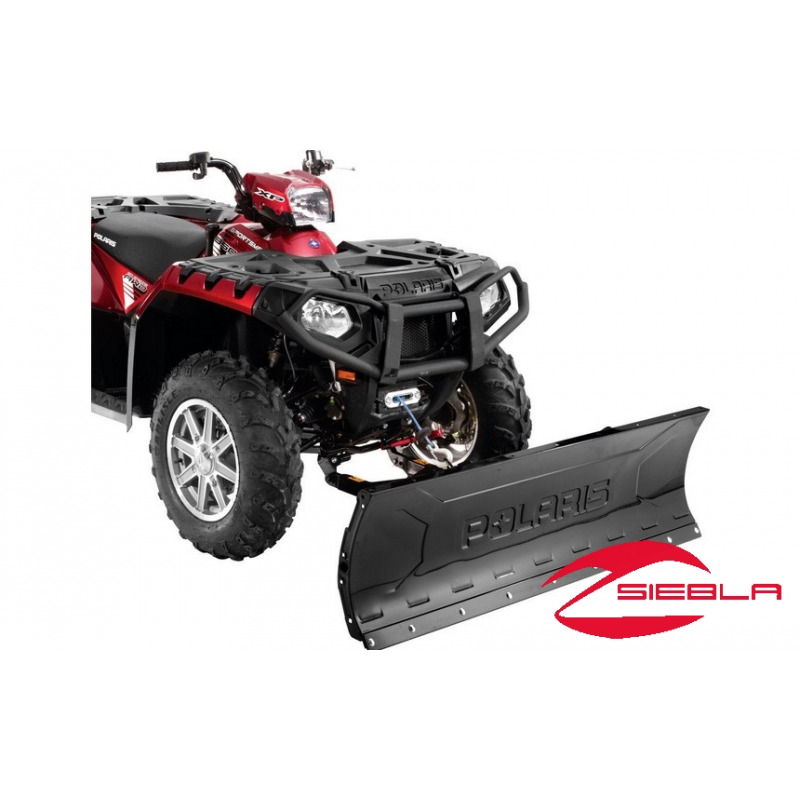 Installation: Requires plow blade frame for mounting (sold separately). 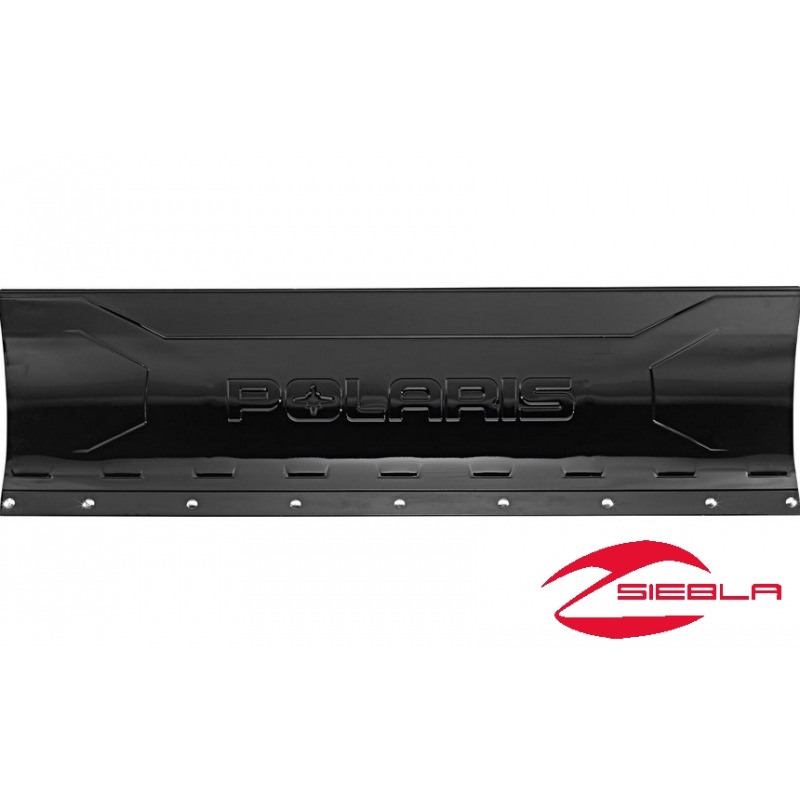 Includes: Plow blade and metal wear bar. 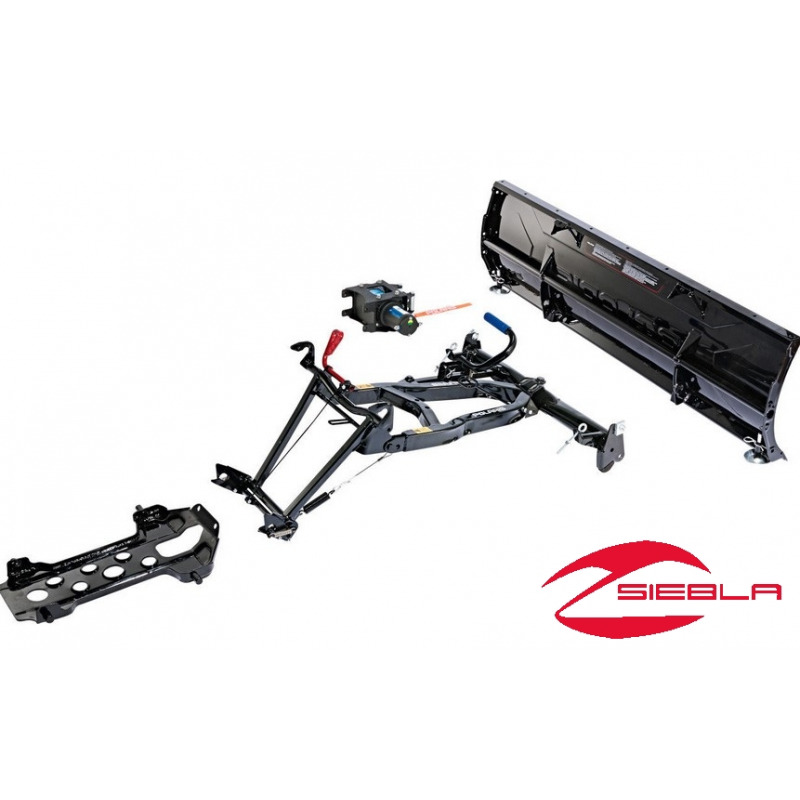 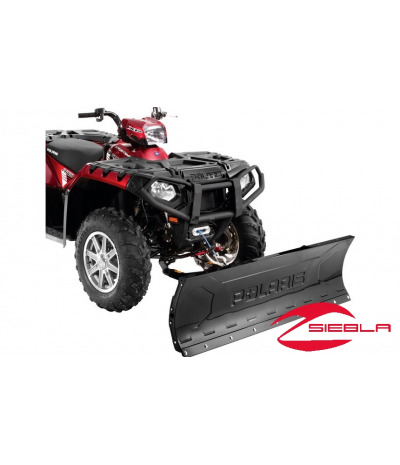 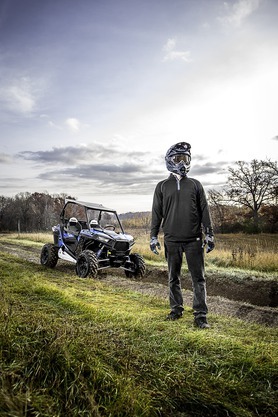 Mounted on your Polaris® Sportsman® ATV, this strong, durable 60” Steel Plow Blade will deliver outstanding plowing performance season after season. 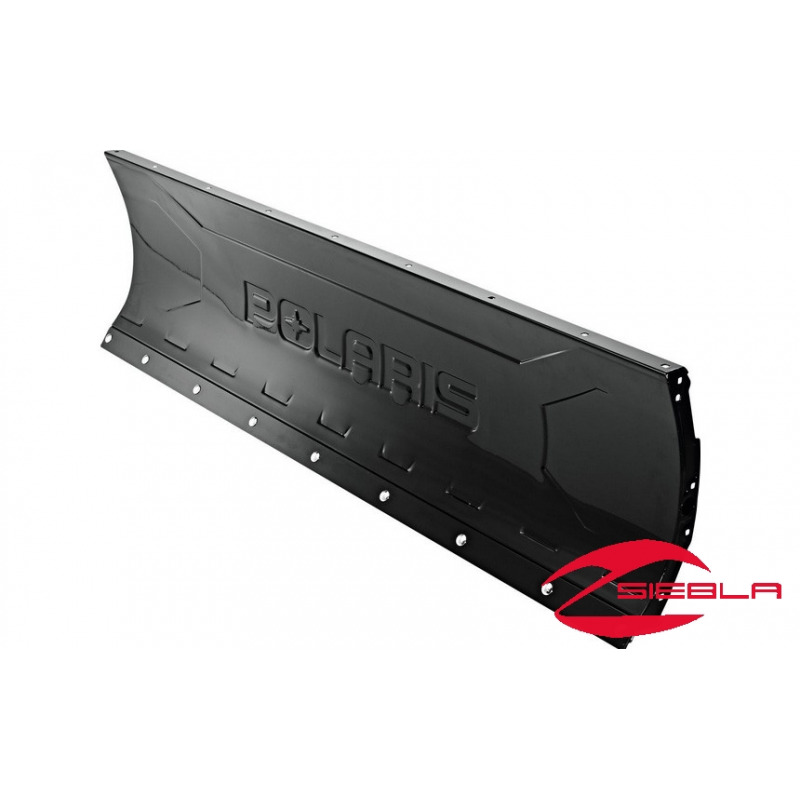 This Polaris® plow blade’s 12-gauge steel construction ensures it can handle the rigors of a busy plowing season, and its impressive 17” height will minimize snow spilling over the top, which will speed up your plowing.